We all know that first impressions count, but as a business, your brand image and perception are key to driving customer buy-in and growing your business long term. While outstanding customer service, marketing and desirable products will be the backbone of an effective business growth strategy, there are other subtle elements like packaging that can have a significant influence on the overall perception of your business. In today’s post, we’ll be shining the light on why packaging matters and how it can help to sell your brand in a less obvious way. From bolstering customer experience throughout the buying journey to providing essential protection during transit, we’ll leave you with plenty of food for thought when it comes to optimising the promotion of your brand. 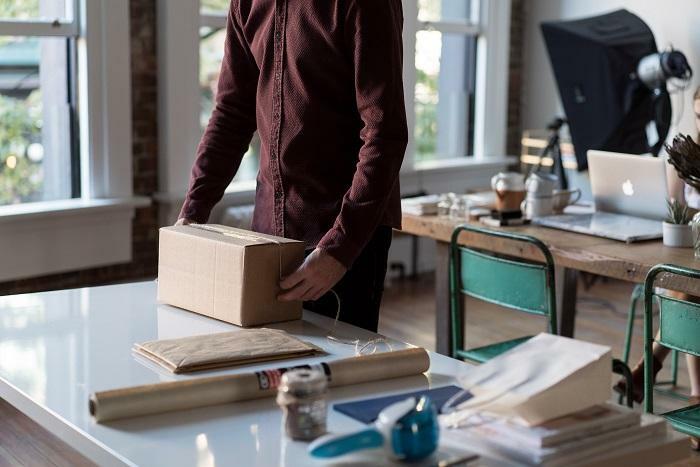 Whether your customers are buying products online or off the shelves in a retail store, savvy shoppers want packaging that offers an element of excitement when it comes to the unwrapping experience. For this reason, it’s important to curate a positive customer journey through your choice of packaging. 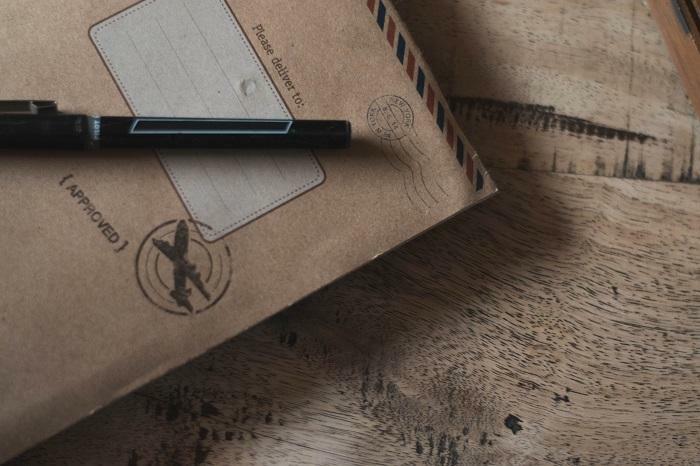 While customers may know what the package contains, the unveiling process has a huge potential to evoke positive emotions and a genuine connection with your customers. You only have to look at the rising popularity of ‘unboxing’ videos taking YouTube by storm to see that people want to not only film themselves during the unveiling process but also want to watch others doing it! Seize the opportunity to connect and engage with your customers throughout the buying process with premium packaging solutions they will instantly associate with your brand. This could be anything from sleek outer sleeves to gift-style wrapping - the key here is to make the whole opening process a pleasurable one. Following on from the above, we’d also recommend harnessing the power of personalised packaging. We’re not talking about handwriting each label with a personalised message (unless you want to of course) but rather seeking out smart ways to make generic packaging solutions feel individual. Whether you go down the road of premium custom packaging solutions or simply personalise shipping boxes and jiffy bags with printed parcel tape and labels, every small detail will differentiate you from competitors and cement your brand in the customer’s mind. From high-end electronics to organic cosmetics, think about your packaging as a silent salesman for your business. Whether you want to push forward a green ethos through eco-friendly packaging or curate a luxury brand persona, choose your packaging products wisely to ensure they project the right image of your products and your brand. With your products already in the hands of consumers, you’ve done the hard work to make the sale, but you can still do more to push forward your products and brand. From punchy logos that demand to be noticed to soft-sell messages like discount vouchers for the next purchase or targeted social media promotions, use this chance to solidify your connection and entice repeat business in the process. Finally, think about the role your packaging plays in customer satisfaction - a purchase that arrives broken or damaged is never going to result in a positive buying experience. With this in mind, we would always recommend in sourcing packaging manufacturers that prioritise quality solutions at affordable prices - giving you peace of mind that your choice of packaging will guarantee items reach the end user intact. Whether it’s quintessential shipping boxes or specialised packing foam and fillers, ensuring all goods are safely and securely wrapped for shipment is fundamental to guaranteeing customer satisfaction - and repeat business. Naturally, cost will be a driving factor when choosing materials, but don’t forget that buying in bulk from reputable packaging wholesalers will help keep overheads down, while also ensuring you never run short of supplies. Here at Kendon Packaging, we have a huge range of packaging supplies to help your business realise its potential in terms of the customer journey, protecting cargo and promoting your brand. Contact our experienced sales team today and we’ll help you find the best solution to meet your business needs.